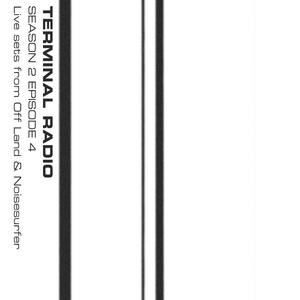 Terminal Radio, Reload, Global Communication, Dementia and Hope Trails, Off Land and more. Another two hour trip transmitting from the Terminal Interface. Two hours of electronics and deep ambience hosted by International Debris - featuring live recordings from Off Land and Noisesurfer.